If Not the Saudis, Will SoftBank or Tencent Step Up for the Tesla Take-private Deal? 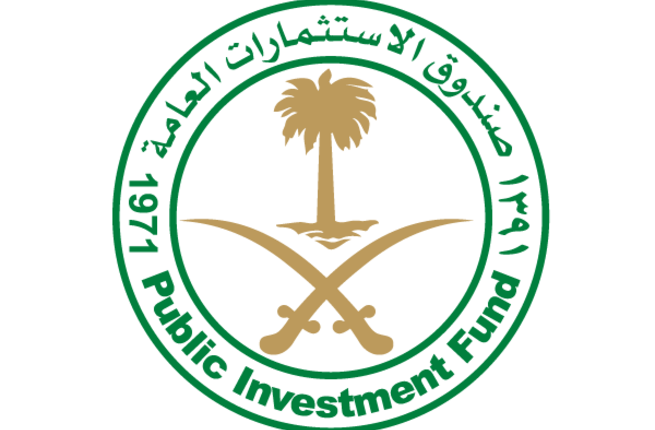 Reuters reported last week that the Saudi Arabia Public Investment Fund (PIF), the nation’s sovereign fund, doesn’t see itself investing in a Tesla take-private deal. The reason one source gave was that they’ve already invested in GM Cruise, but another source revealed that the PIF wouldn’t make any such decision without consulting SoftBank, in whose Vision Fund the PIF is investing a hefty $45 billion over the next five years, and through whom they have a stake in the $2.3 billion GM Cruise deal. On one side you have the media and analysts speculating about the PIF’s interest, but now it seems the ball is in SoftBank’s court. 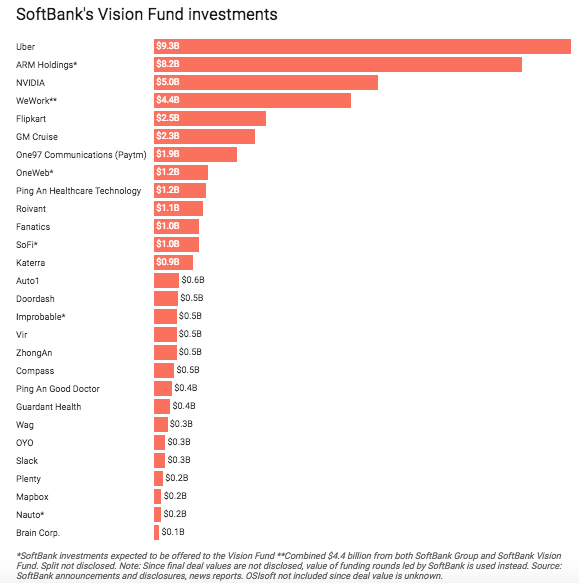 If SoftBank Chairman Masayoshi Son and the Vision Fund managers nod their approval, we may see the fund making its largest investment ever. That is currently the $9.3 billion they invested in Uber to become the ride-hailing company’s largest shareholder. On the other side – and there’s no indication of this yet – you have a possible consideration by Tencent, which already owns a 5% Tesla stake that it bought for $1.78 billion. Now here’s the interesting part. At the time, analysts at Barclays opined that Tencent would help the EV maker “access China”. We could be seeing evidence of that in the form of the Shanghai government being a sort of middle-man to help Tesla get a loan for the domestic Gigafactory 3 that will soon be underway. We don’t know what’s happening on the ground in China, but where did Musk suddenly find buddies in the local Chinese government in Shanghai to step in on behalf of a loan for a manufacturing unit? It could be a good word or even behind-the-scenes support from Tencent, we speculate. That leaves either the Vision Fund or Tencent (with government backing) as the two possible backers for the Tesla go-private deal. As for Musk, he wants as many current investors as possible to remain on board when he takes Tesla private. That will mean a special purpose fund would be required to accommodate both them and the heavy-weight investor who will help them go private again. To be clear, Tesla (read Musk, of course) doesn’t think it’ll stay private forever. Musk has already said that he sees the company going public again once it reaches a more mature and slower growth phase. We don’t expect that to happen in the next few years, but that seems to be his long-term foresight. No, I don’t believe it will. If the PIF was never interested in the deal, Musk would have obviously known this. That’s because he’s probably the only one other than the actual investor (and the Tesla Board, to whom he may have revealed his secret investor prior to announcing the deal on Twitter, and the investor, of course) who knows who that mystery investor is. I find it hard to believe Musk will feel any additional pressure because of the Reuters report. He’s clearly got a plan in mind, and as his old PayPal partner Peter Thiel has said in the past, “You never bet against Elon.” It’s not likely that he will be moved by a media report any more than he’s been moved in the past by naysayers like the Tesla shorts. The coming weeks will reveal more about Musk’s plans as the SEC goes through its inquiry process and the Board mulls over Musk’s strategy to pull this off. They have already notified him that he will need to hire his own advisors, while they’ll have their own team for input during discussions. All that’s left is for that annoying loose thread to be pulled on hard enough so it unravels the veil that is obscuring the details of this deal from investors, analysts and the media.